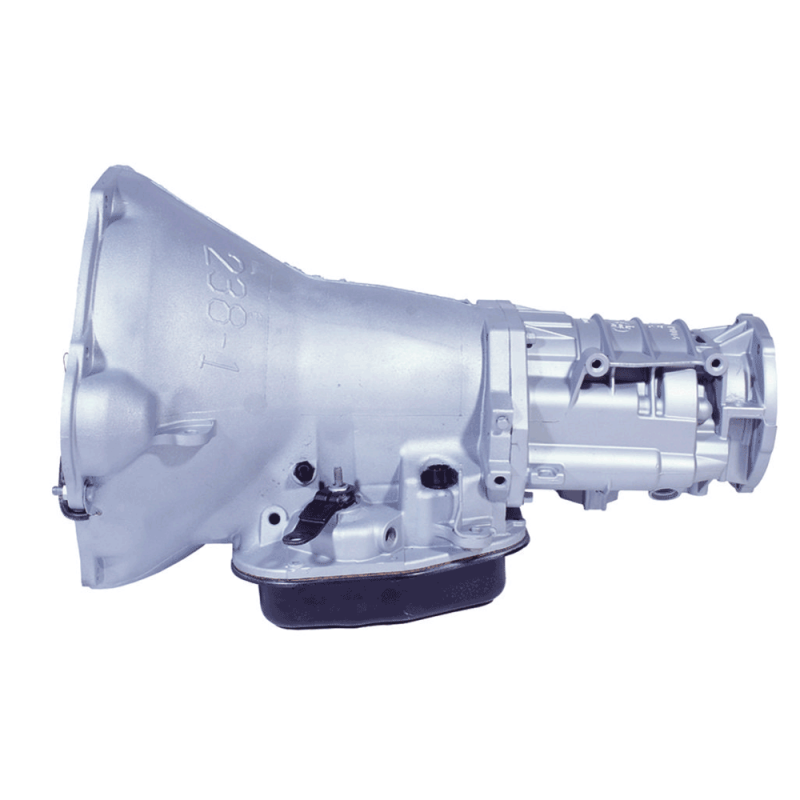 For applications that are pushed to the limits on the track, BD Diesel offers their Dodge Track-Master Competition series – built to take the extreme horsepower and torque. Features “Big" fine spline input shaft, all hardened shafts, billet steel direct drum, one piece servo/cover, extra wide solid band with red lining, racer red forward/direct frictions, koline forward/direct steals, auxiliary filter kit and heavy duty pan. BD Diesel's Stage 5 Track-Master Transmission Kit for the 4wd 2005-2007 5.9L Dodge Cummins 48RE features BD's “Big" fine spline input shaft, 0.125 thicker than the stock size shaft and includes a hardened billet hub. By increasing the clutch apply piston width we increase apply pressure, and, by decreasing piston thickness we can install up to 30% more clutch surface. Matching BD's Big bore, fine spline triple Torque Force Converter to the Big Shaft make them designed for Competition to 550 RWHP and above applications. Each transmission is dyno-tested to make sure it functions properly in all gears, then the pan is dropped and everything inspected and adjusted before it is shipped to you in one of our containers. Torque Converters sold separately. Important Note: Big fine spline converter is required.